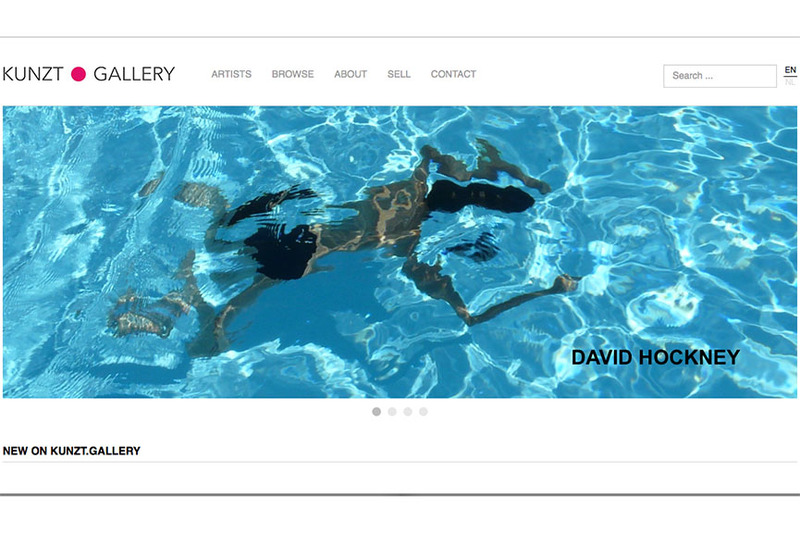 Passionate about art, frequent visitor of exhibitions, Widewalls photography specialist. 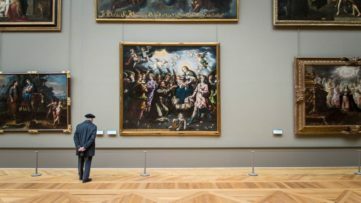 In the midst of the art fair season, we are blessed with many opportunities to see remarkable exhibitions of our favorite artists outside the gallery spaces as well. As ART.FAIR Cologne is behind us, we are looking forward to the 2016 edition of Artissima, where the eclectic modern and contemporary art from Italy will meet the international scene yet again. Many of our favorite galleries will once more be there to show their very best works, but let’s not forget the amazing shows opening outside the realms of art fairs as well, which are definitely worth our attention and time. 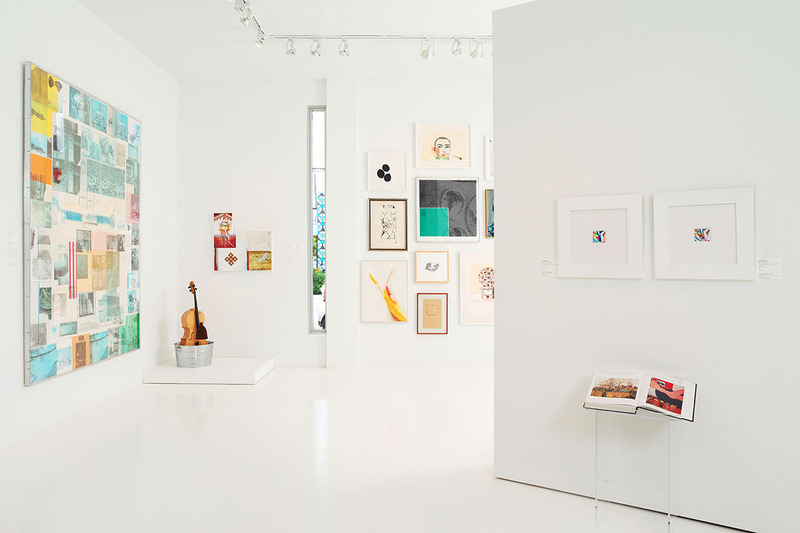 Straight from our galleries database, following our monthly tradition, we bring you the most popular spaces you should visit, as we explore what’s on view and what’s coming next! Scroll down. 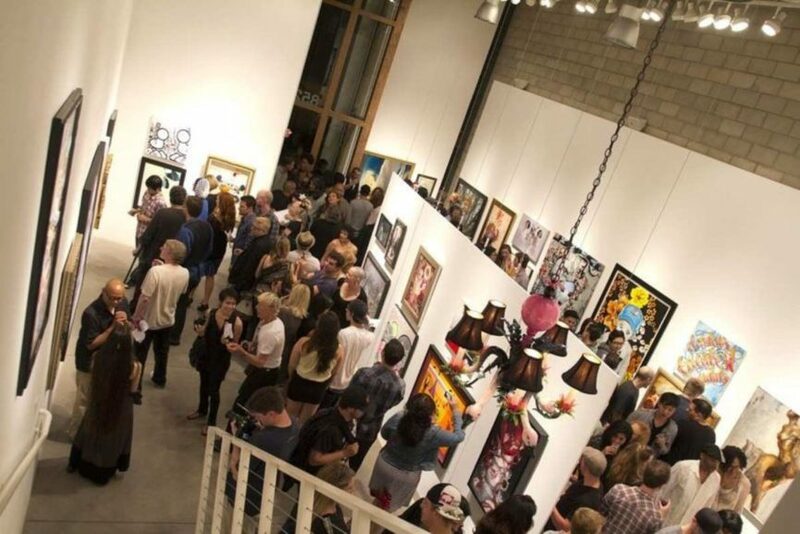 After nine years in Culver City, Corey Helford Gallery relocated to a much bigger space in Downtown Los Angeles, where it recently celebrated ten years of successful nurturing of contemporary artists in the area and beyond! After the exciting exhibition program for the month of October, they will now host a solo show of painter Natalia Fabia, whose work tackles the topic of female figures through a very vibrant color palette. The exhibition will be on view through December 10th, 2016! Under the guidance of director Christine Jeanquier, Artemisia Gallery is devoted to the promotion of international artists to experienced and new collectors. 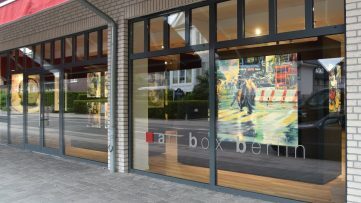 Through their online store, they put on sale quality artwork that is often also exhibited in numerous solo and group shows at their space during the year. 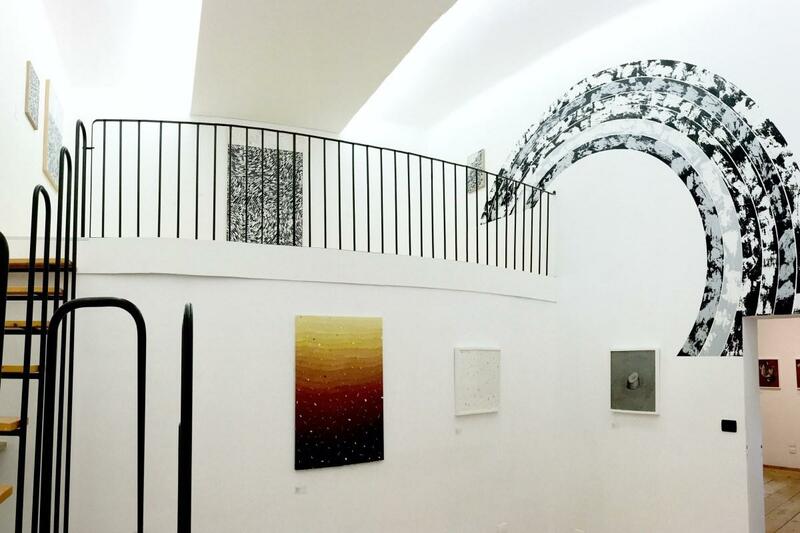 After participating at Art Southhampton in July 2016, Artemisia Gallery was recently part of Salon Zürcher in Paris, which was held between October 18th and 23rd, 2016. 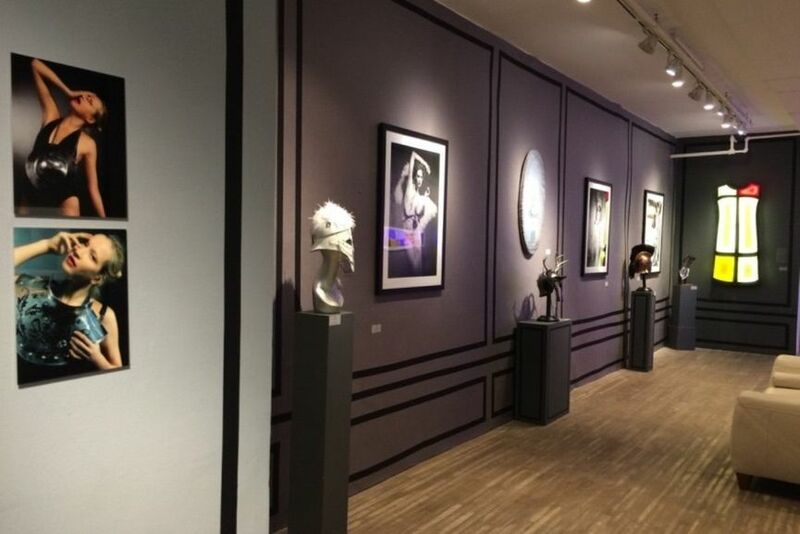 As one of Europe’s longest-existing online galleries, kunzt was founded in Belgium by Kris Ghesquière. Since then, they have done nothing but grow, counting over 40,000 worldwide subscribers and an impressive, comprehensive artwork database featuring original artworks, limited edition prints and sculptures by the world’s best artists. Kunzt also partners with galleries and publishers from around the globe and we invite collectors to consign their works to sell. Last month, we had the pleasure of talking to Pascal Feucher of Berlin’s Urban Spree Gallery at the 2016 Berliner Liste fair. 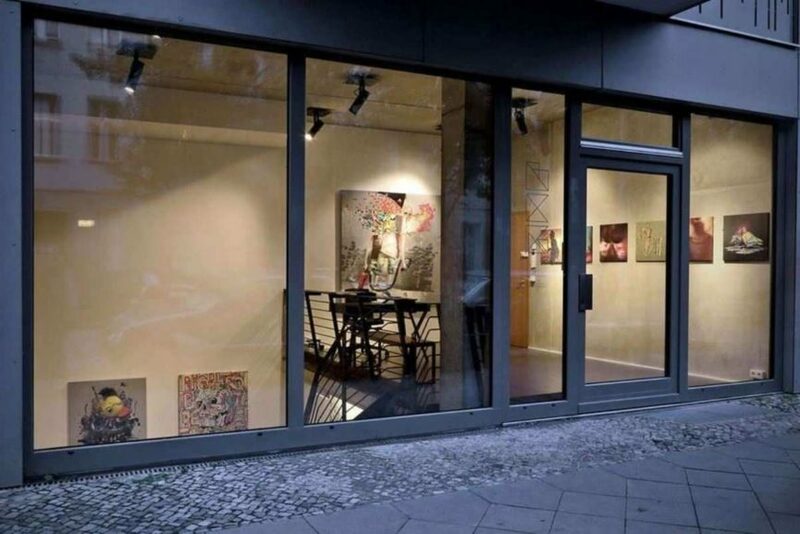 As one of the most prominent urban art galleries in the German capital and beyond, they offer a range of top-quality exhibitions, such as the one of Hendrik Czakainski, currently on view at their space through November 12th. We’re looking forward to see which world-class artist working in this exciting artistic movement will have a show at their 400 square meter exhibition space next! It was founded in 2016, but Magma Gallery based in Bologna, Italy, is already proving to be an important player on the contemporary art scene. 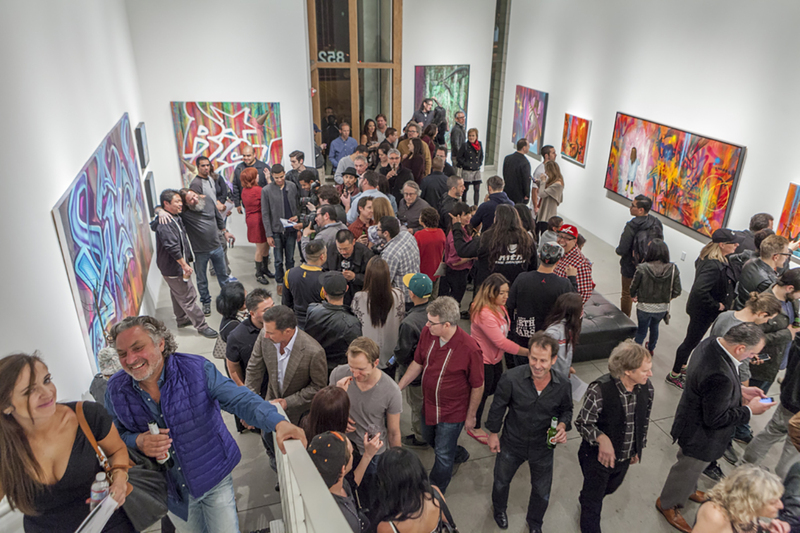 Currently on display is a remarkable group show featuring three prominent names in urban art, that are Roberto Ciredz, Eelco van den Berg and Jan Kaláb, on view through November 12th. Magma Gallery was also the participant of the acclaimed YIA Art Fair in Paris, where they sported a research-based approach to exhibiting. There will definitely be more to come, so stay tuned! At Berlin’s BC Gallery, at any time of the year one can find an interesting show of works by either established or up-and-coming artists. For instance, until October 22nd, the visitors had a chance to see the very interesting exhibition of satirical photorealistic works by Italian artist Fabio D’Aroma, while coming up is a showcase of pieces by Chilean artist Pablo Diaz, whose captivating pastel compositions tackle the natural and the mundane in a curious manner. Not to be missed! 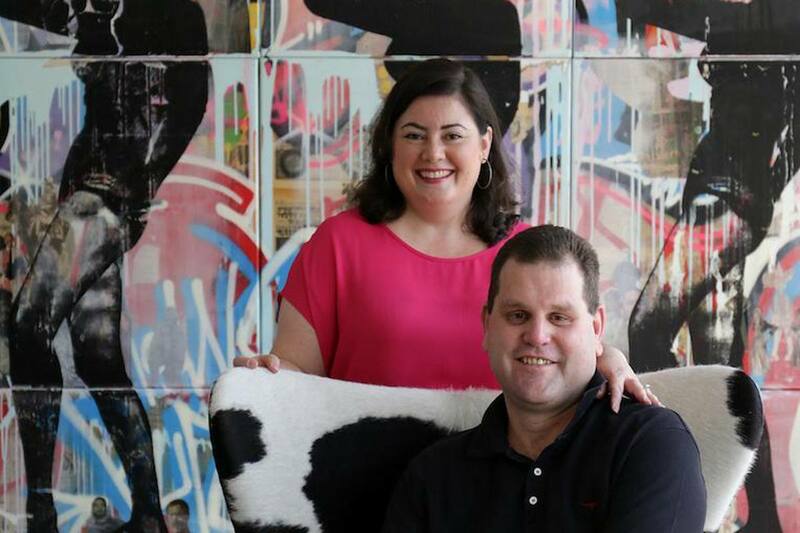 After years of art collecting in Australia and Singapore, a couple of travellers founded the Addicted Art Gallery in 2015, aiming to connect you to art in a friendly, posh-less, non-highbrow kind of way. 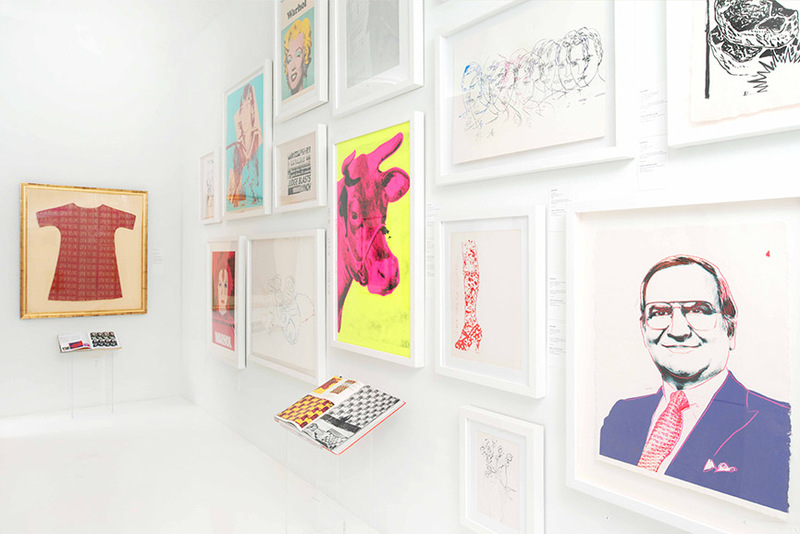 Their collection is divided into three main categories: Contemporary Art, with a predominantly South East Asian focus; Urban and Pop Art, featuring well known and highly respected artists. Make sure you follow their regularly updated Showcases section for artist and artwork highlights! 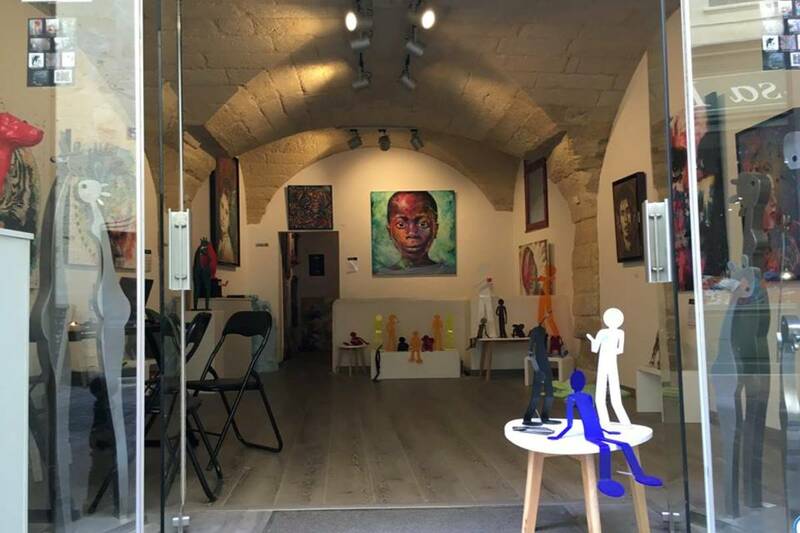 Located in Uzes, France, Galerie Urbaine often hosts some of the most famous urban artists, such as C215, Shepard Fairey, SEEN, as well as the gems of the current generations such as Kurar, Nyne Factory, Zeklo. In October, they held a solo show dedicated to artist L’insecte, dedicating their space to Joachim Romain before that. 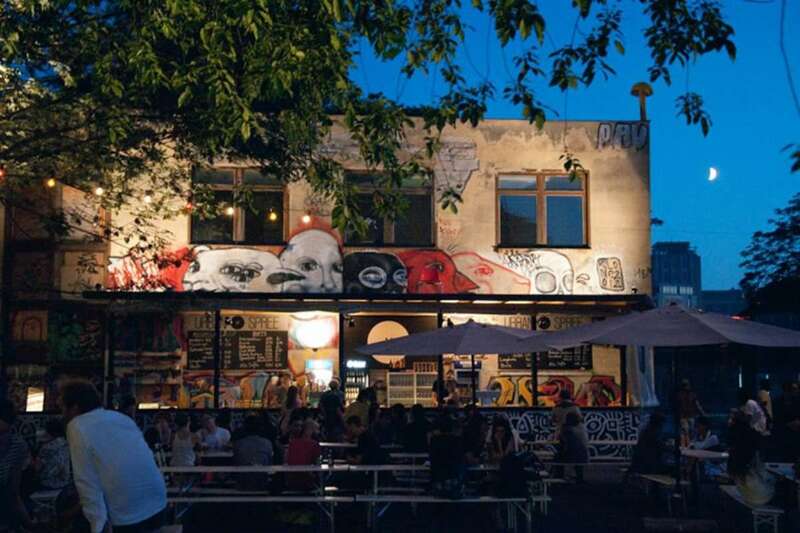 They remain committed to the promotion of urban art as one of the most exciting movements of our time, constantly expanding the roster of their represented artists. 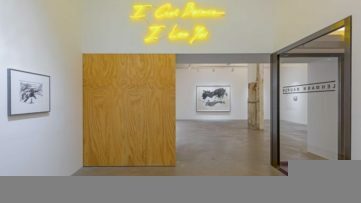 As of this October, the Robert Fontaine Gallery is at its new location – 2121 NW 2nd Ave, Wynwood, Miami, FL – with a larger exhibition space offering room for a grand retrospective show. While the exhibition will run through December 10th, make sure you don’t miss the gallery’s presentation at Art Miami and Context Art Miami as well, both beginning November 29th and ending on December 4th. More fairs coming up in January and February 2017 too, so it will be a busy time for this exciting art space! 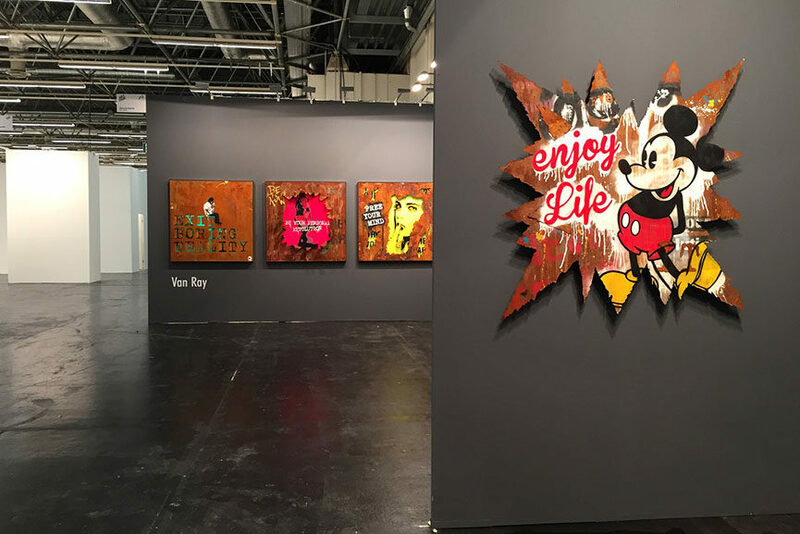 Just a while ago, we’ve been able to visit the booth of Cologne’s 30works Gallery at the local ART.FAIR, where they exhibited the works of three remarkable artists that are Van Ray, Salvador Ginard and Peintre X. In the meantime, at their space a showcase of photographs by Sander Dekker just concluded, opening the space up for a group show opening on the 4th of November and featuring works of AVone, Johann Büsen, Fabian Gatermann, Salvador Ginard, Harald Klemm and Peintre X. Another display not to be missed! What is a Slow Art Day? 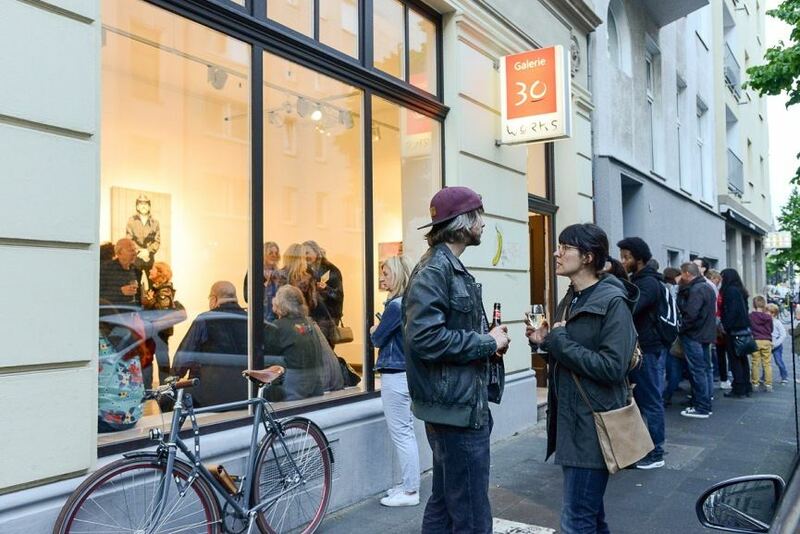 September’s Most Popular Art Galleries Chosen by You!